2018 was a bleak year for the downtown Vancouver real estate market. With sales plummeting to a 21.3 percent overall downturn, the property sales situation in the heart of the city was discouraging indeed. 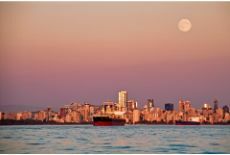 Though the early months of 2019 continue to look downtrodden, Vivagrand Developments can see the potential for a stabilizing of the Vancouver real estate industry, beginning in the latter portion of 2019 and heading well into 2020. Hope is on the horizon. With many new condo developments already in the works, it is evident that area developers see the need for affordable housing in the downtown core. If the current economic trend favours the shifting away from single family dwellings and townhomes towards condominiums and apartments in the metropolitan center of Vancouver, companies such as Vivagrand Developments are prepared to do their part to provide Vancouver development projects that will meet the needs of the average home buyer in the region. By taking the time to consider future trends, Vivagrand Developments is uniquely positioned to offer both perspective and solutions. 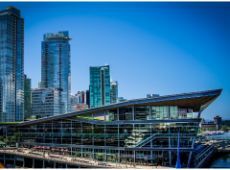 What Does Vivagrand Developments See for the 2019 Vancouver Real Estate Market? 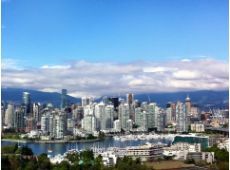 Rebounding from Vancouver’s depressed real estate economy will take time. Though home prices in Vancouver, BC, continue to be far higher than the average home buyer can afford, safeguards can be implemented now which will lead to a more affordable Vancouver housing market in the not too distant future. Yet change lies in understanding where the market came from, what is currently happening, and what changes need to be made in order for future Vancouver development projects to be successful in meeting the needs of the metropolitan home buyer. Vivagrand Developments sees the rise of remote work and self-employment affecting the type of home Vancouver residents desire. 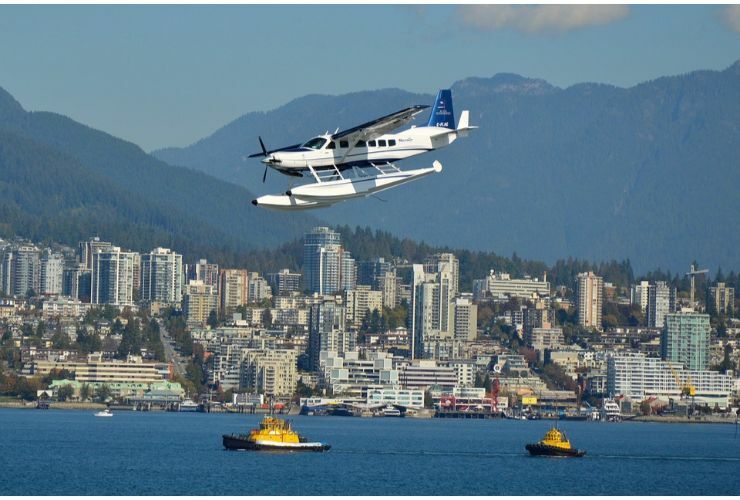 With British Columbia leading the way with one of the highest unemployment rates in Canada at 5.2 percent, a growing number of the population will move to remote work and self-employment options to survive the current working conditions in the province. While this is an excellent means to retain Canadian dollars within downtown Vancouver, it does mean that future home buyers will be looking for something different out of the homes they look to purchase. Many potential home buyers will shift from the more traditional stand-alone family dwellings to new condo developments designed to meet the needs of a small business owner with a home-based office. Vivagrand Developments envisions condominiums as the most successful type of new home for sale in Vancouver, BC. For most families looking for new homes for sale in Vancouver, BC, townhomes and single-family dwellings fall outside the reach of their budgetary constraints. Conservative estimates retail sales of more traditional homes dropping by 0.4 percent in the coming year. 2019 will focus on new condo developments in the downtown core, providing housing options that are affordable and practical for the 2019-2020 Vancouver home buyer. Vivagrand Developments supports this upward trend with several Vancouver development projects set to break ground in 2019. Vivagrand Developments is assured that price increases on new homes for sale in Vancouver, BC, will settle at 2.5 percent over two years. Though a decline in the US economy will occur during the first few months of 2019 and several housing markets outside the downtown core will experience yet another downturn, the current research shows that mid-2019 the market will stabilize. Mortgage qualifications will be reassessed, making it easier for potential home buyers to procure a loan. Home prices in Vancouver, BC, are predicted to be capped with a rise of only 2.5 percent at maximum over a period of two years. Vivagrand Developments understands that the cost of detached homes in the metropolitan core will drop and stabilize within two years. With the forecasted increased housing cost capped at 2.5 percent over two years for new homes for sale in Vancouver, BC, Vivagrand Developments confidently asserts that the price for detached homes will be reduced, making these types of dwellings more financially viable for families looking for affordable housing in the downtown core. This shift in homes prices in Vancouver, BC, will positively impact the real estate market by giving home buyers access to quality housing across a broad spectrum of types including single family residences, townhomes, condominiums, and apartments. Is 2019 your year to purchase a new home for sale in Vancouver, BC? Vivagrand Developments can help your dream of a home in the downtown core to become a reality. Contact our expert team now at 1-604-336-6787 to learn more about our Vancouver development projects. Our new condo developments are just what you are looking for! 2019 is your year to shine. Your new Vancouver home awaits you with Vivagrand Developments!